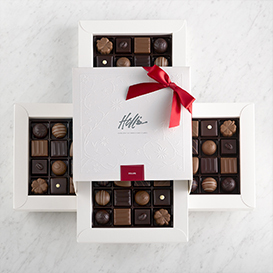 Our largest gift box of chocolates, the four layer box (64 pieces), is enough to satisfy a group or team of 6 to 8 people. Each layer can be removed from the box and displayed for easy sampling. Your logo or graphic imprinted on the lid ensures that everyone knows who to thank. 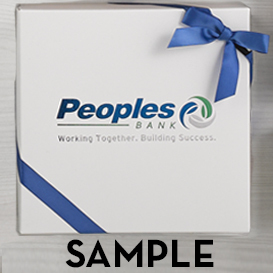 With five box colors (White, Silver, Gold, Red, Black, Brown) and 30 imprint colors available we can tailor your gift to match your corporate colors or your event theme. 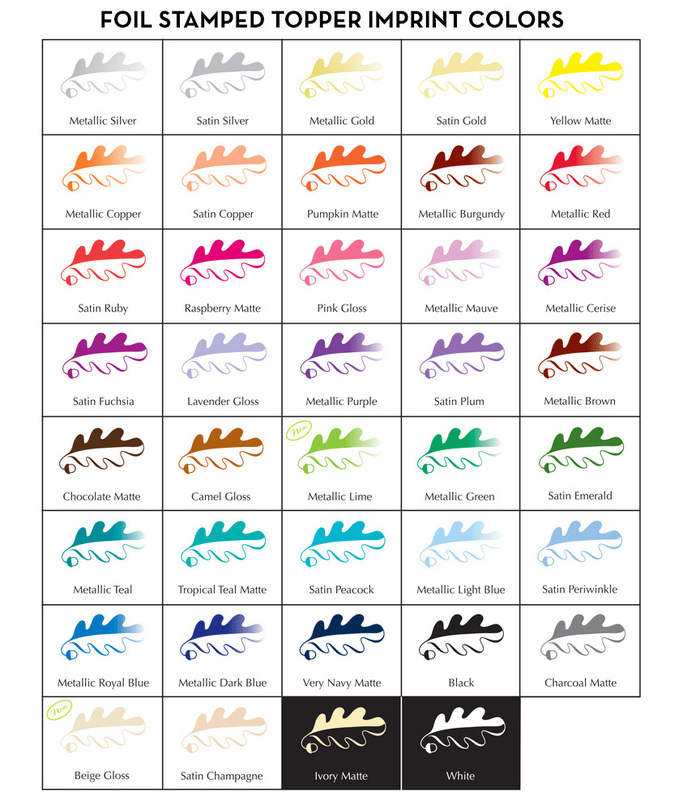 Click HERE to view a sample chart of available imprint colors. Box Size - 8" by 8" by 4 1/2"
Artwork requirements - Ideally, the artwork should be a clean, black and white, high-resolution file.  Preferred file format is .eps or .pdf.  If you don't have that available, just send us what you have. The following discounts will be automatically applied to your order of Custom Foil Stamped Chocolate Boxes.